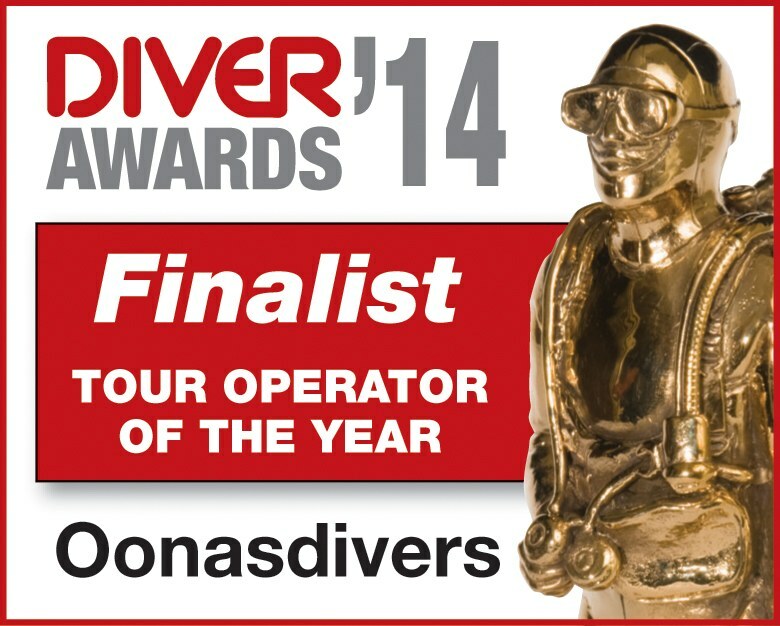 Established in 1985, Oonasdivers are a specialist tour operator offering travel for those with an adventurous spirit. We offer diving holidays to individuals, couples, families, groups, clubs and schools. The longest established diving holiday tour operator in the UK, now 30 years old, we are a small team of divers dedicated to giving you the diving holiday you deserve. We take a personal approach and are dedicated to providing you with a diving holiday that will exceed all expectations. We are all divers and have each tried and tested a number of our holidays personally, so do feel free to call and have a chat. We're a friendly bunch!